One of Isabella Alden’s most touching characters is Mrs. Fenton, a homemaker and mother who played a pivotal role in The Hall in the Grove. Mrs. Fenton had no pretentions; she considered herself an average person, and believed her only talents were as a housekeeper, wife, and mother. Her bread was of the lightest and sweetest. Her chambers were kept in that delicate purity which rests weary heads, and sometimes hearts. Her windows were as clear as hands could make them; her snowy curtains were looped in graceful folds, and with just the right tint of ribbon to blend well with surroundings. Her vines and plants climbed and budded and blossomed in luxurious fashion. Her husband’s buttons were always in place, held by firm threads of her placing; his collars and cuffs shone brilliantly, for her own hands clear-starched and ironed them. Indeed, in whatsoever department of home life you looked, you would be likely, after thorough investigation, to pronounce Mrs. Fenton a model. 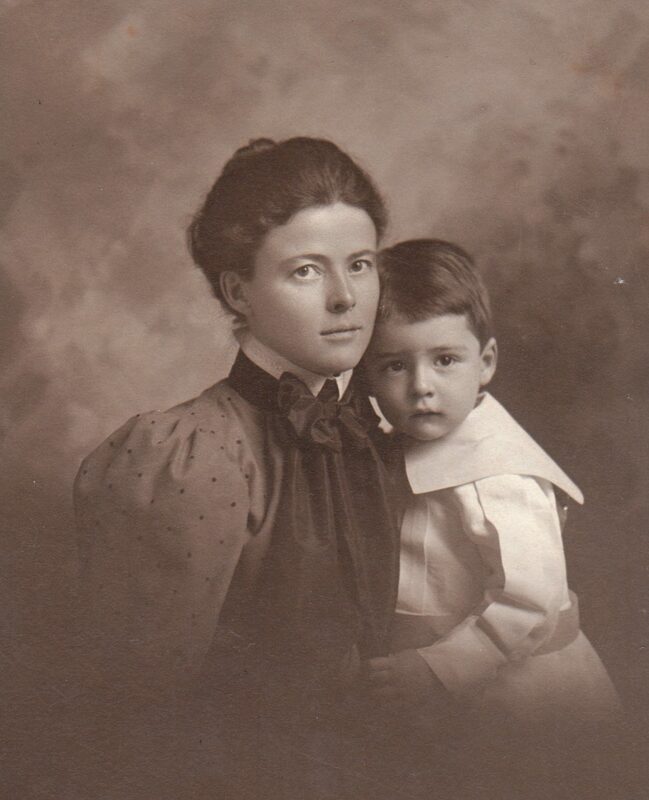 Mrs. Fenton’s fourteen-year-old son Robert was her pride and joy. She raised him to be . . .
Straight as an arrow, morally, as well as physically—a grand, truthful, earnest-hearted boy. She also raised him to be a good student, to take his studies seriously, and apply himself to every lesson and exam. Mrs. Fenton herself had been a bright student, but her own education as a girl had been limited; so as Robert progressed through his studies, she began to feel her own limitations more and more. When Robert asked her help with a homework problem, Mrs. Fenton realized she not only didn’t know the answer, she didn’t even know how to steer him toward finding the correct answer himself. And when he sought her input in preparing for a topic that was to come up on an important exam, she didn’t even understand the subject he was asking about. As similar incidents became more frequent, poor Mrs. Fenton felt “a stab in that mother’s heart.” Her greatest fear was that Robert would one day recognize her short-comings and be ashamed of her. 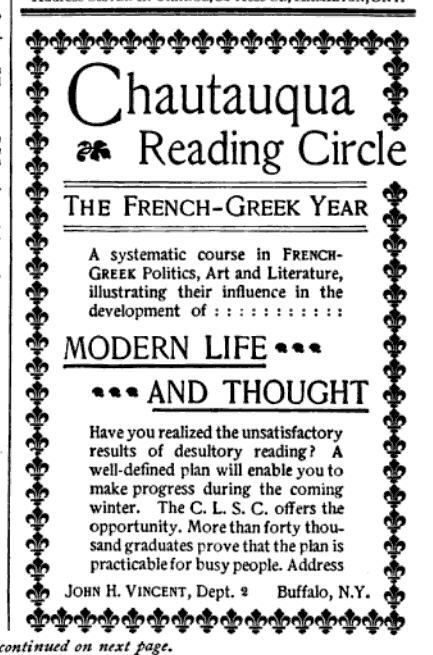 This CLSC ad appeared in an 1896 edition of Harper’s New Monthly Magazine. So when Mrs. Fenton visits a friend and hears about the Chautauqua Scientific and Literary Circle for the first time, she begins to wonder if the program might be the answer to her worries. 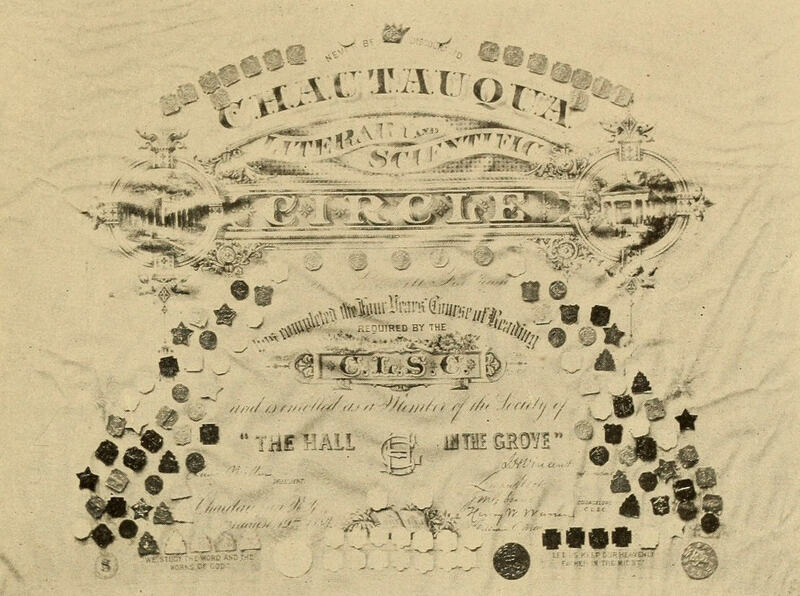 This eight-page pamphlet for the 1885-1886 school year describes the CLSC program in full. Thousands of adults across the country wrote to the CLSC every year, requesting their annual pamphlet. Click on it to read the entire brochure. Once Mrs. Fenton understood what the CLSC was and what it could do for her, she became an advocate of the program in her town. So what, exactly, was the CLSC? 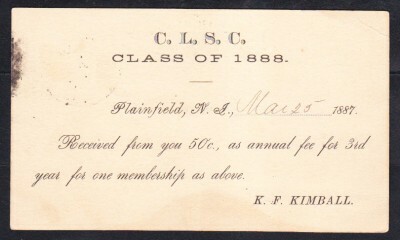 A CLSC receipt for membership dues, 1887. The beauty of the program was that members could earn the equivalent of a four-year college course . . . from home! CLSC members followed a weekly outline that required them to work a little every day and read prescribed passages from selected books. Then, once a year, they completed an examination (the CLSC called it a “memoranda”) that consisted of questions about the books they’d read. The questions . . .
. . . are to be answered, as far as possible, from memory; where memory fails, the students are expected to refer to their books for help, but to give the answers in their own language. The exam was typically four pages of questions, but to earn extra credit, members could elect to complete a sixteen-page paper, containing questions that were more comprehensive. An 80% score on the expanded memoranda earned the member a special white seal on their diploma. 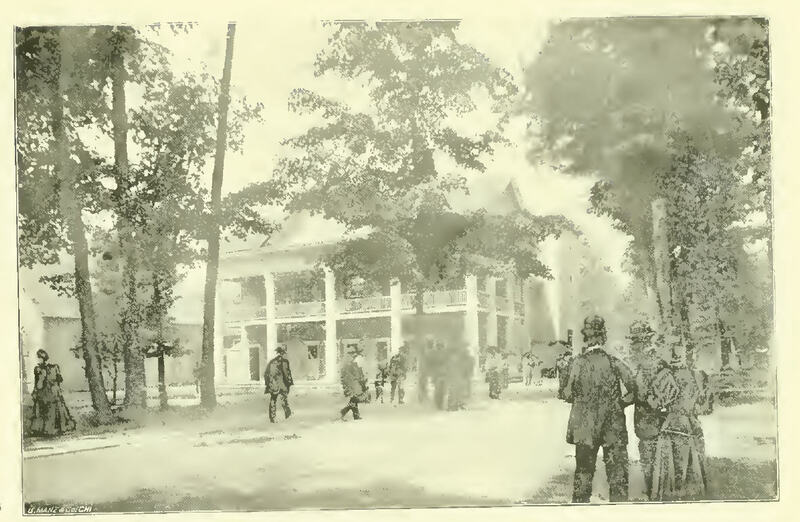 The offices of the CLSC on the grounds at Chautauqua Institution in 1896. Four years and four such annual exams later, CLSC members earned a college degree that carried the same weight and prestige as any other college or university in the country. A CLSC diploma. This one bears several seals of post-graduate courses of study. The CLSC program was incredibly popular. Some members followed the program alone. Some members organized into local circles. By 1881 there were over 1,000 local circles in towns and villages across the country. 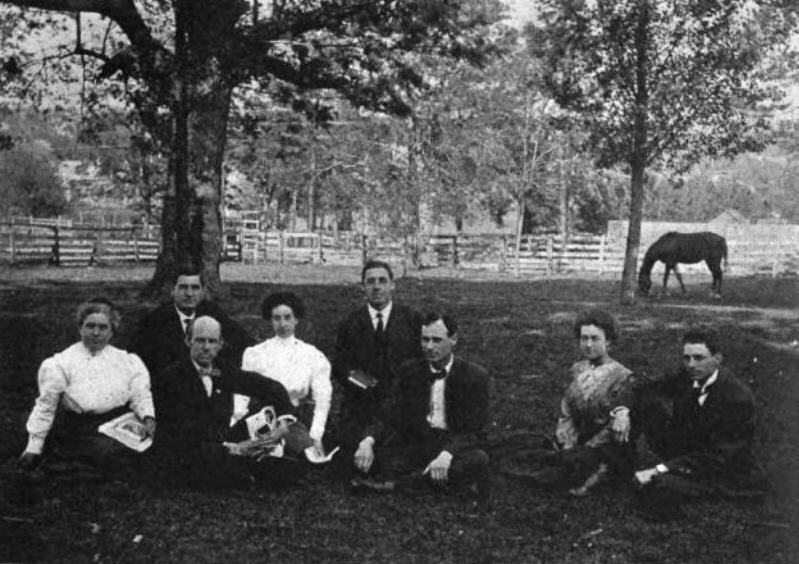 A CLSC circle in rural Lewisburg, Tennessee, 1911. These circles—composed of men, women and teens—met in city apartments and rural farm houses. They discussed a variety of topics related to their reading assignments, from the conduct of the Greeks and Romans, to the hereditary line of English kings. The College Hill Circle in Winfield Kansas, 1913. The oldest and youngest members were aged 76 and 13. 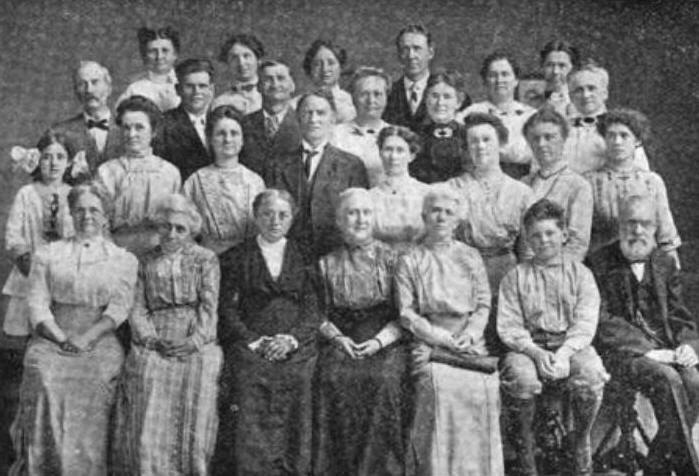 Some local circles arranged lectures or organized public discussions in town halls. Other circles organized by members’ heritage; the CLSC furnished them with text-books in their native language. 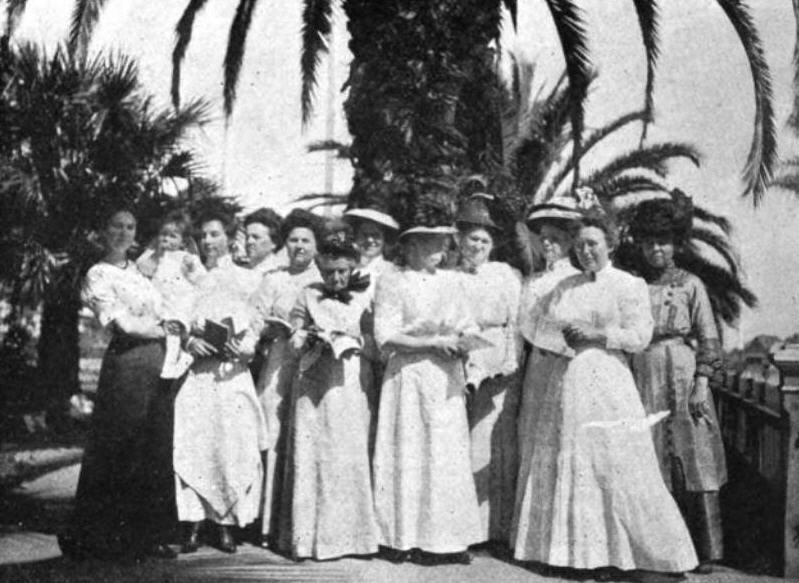 A San Diego, California circle in 1915. In CLSC circles around the world household servants read Shakespeare’s sonnets alongside society matrons; bank presidents discussed the history of Hadrian’s Wall with grocery clerks. 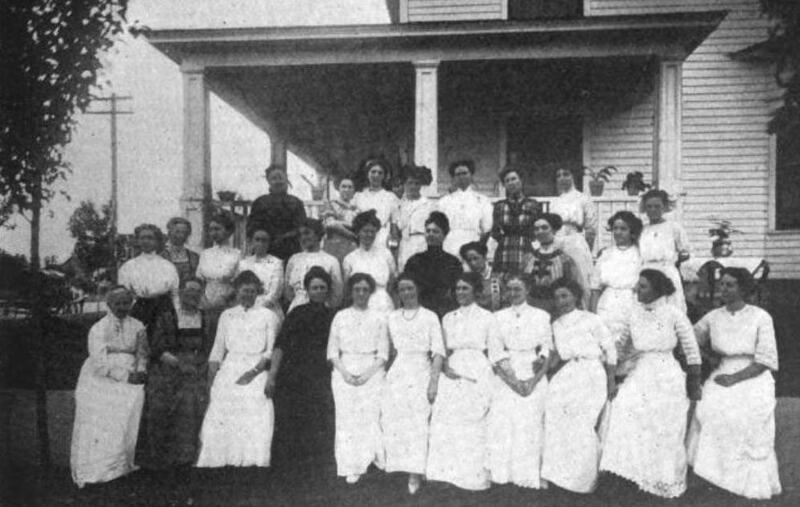 A CLSC circle in Enid, Oklahoma in 1911. The ladies in white in the front row are in the graduating class. 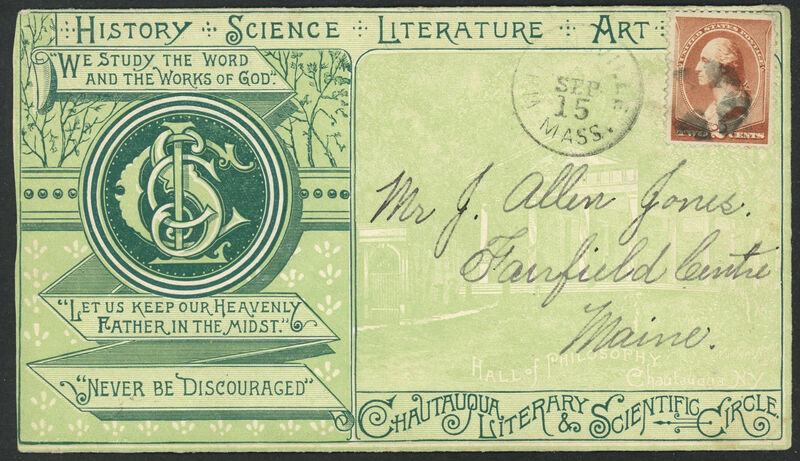 It’s no wonder that Mrs. Fenton was intrigued by the idea of joining the Chautauqua Scientific and Literary Circle. She quickly realized that a CLSC circle in her home town would be the answer to her troubles . . . and her prayers. You can read all about Mrs. Fenton’s efforts to organize a CLSC chapter and how it changed not only her life, but the lives of her friends and neighbors, in The Hall in the Grove. 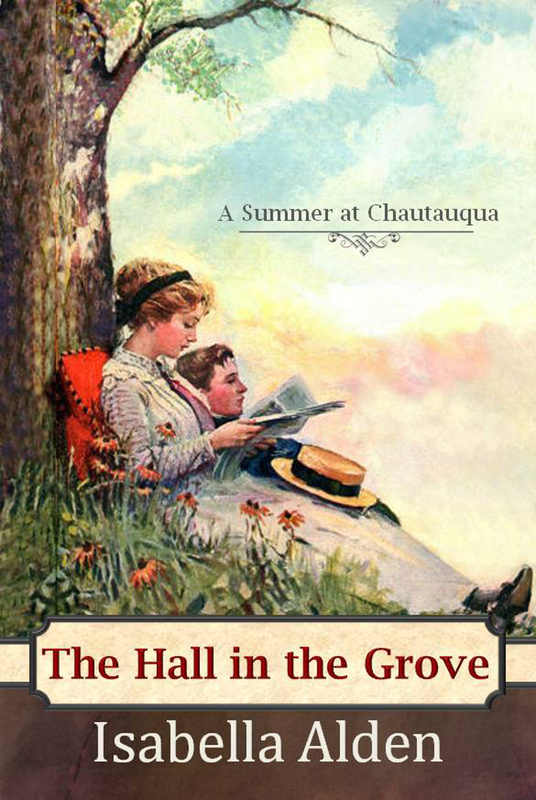 Click here to read The Hall in the Grove on your Kindle, tablet, smart phone or PC. Click here to read it on your Nook. Did you know you can still join the CLSC? All it takes is payment of a modest membership fee and a commitment to read a book a month from the CLSC’s approved book list. You can find out more and download their approved book list by clicking here. And if you’d like to know what it’s like for a modern day woman to read her way through the CLSC program, be sure to read The Hall in the Grove blog.